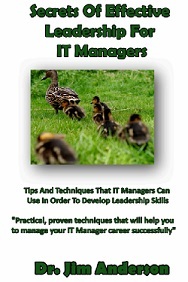 What 5 “Manager” Skills Does An IT Manager Have To Have? Manager is a nice title to have, but what does it really mean? Managing Change: Change is something that is a constant part of all of our lives. However, no IT professional really likes change – it’s so disruptive! That’s why as an IT manager you need to be the one to identify when a change is occurring and then help your team to deal with it. 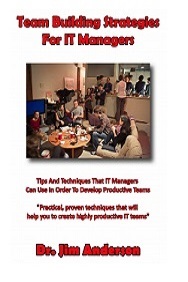 Managing Customers – Internal & External: Every IT team has customers. They may be the end users of the projects that your team works on or they may the internal departments that ask for your help with a project that they are working on. No matter who they are, they are customers. As a manager you need to teach your team members how to be good listeners and how to provide timely, accurate status updates to all of their customers. 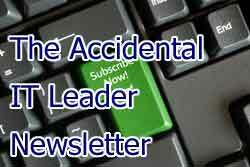 Project Management: Project management is a career within itself. As an IT manager you need to have the basic project management skills that will allow you to guide your team when you are handed your next IT project. This means that you need to be able to define a project, break it into smaller parts, track its progress, solve any problems that might pop up, and wrap the project up when all of the work is done. 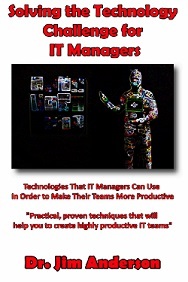 Production / Implementation Management: Just doing the IT work is never enough. Once the code’s been written, the databases updated, and the network reconfigured, then it’s time to actually roll out the finished project and make sure that the users know what to do with it. 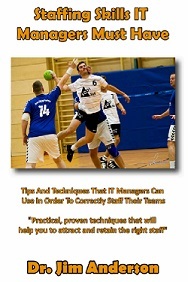 This can be a key IT team building skill that your team will need to develop. This is when your management skills are going to be called upon. 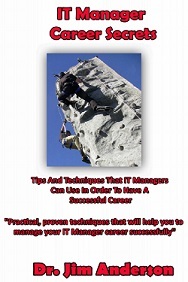 Managing Upward: I’m sure that you like your IT manager job and you’d like to hold on to it. In order for that to happen, the people who employee you need to feel comfortable with what you and your team are working on. 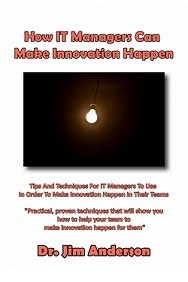 This means that as an IT manager you have the additional responsibility to set aside the time that will be needed to keep your management updated on what your team is currently working on, why they are working on it, and any challenges that you are encountering. Do this well and your career will keep on progressing. Being an IT manager is much more than just getting a fancy job title. 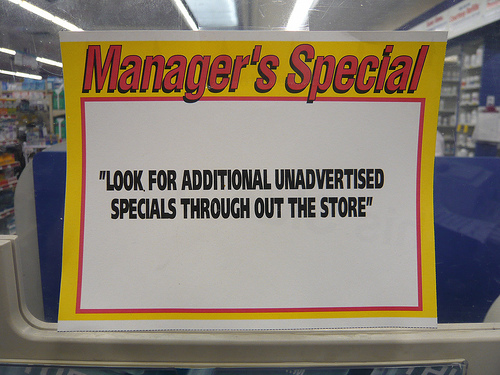 What it means is that you really need to manage things. In order to do this well you are going to have to have the 5 manager skills that it’s going to take in order for you to be successful. As an IT manager you are going to have to be able to help your IT team deal with change, work with both internal and external customers, and mange projects. Once the project is done, you’ll then need to make sure that it gets implemented correctly and you’ll need to make sure that your management knows what’s going on. Being a manager is not an impossible job. However, it does require that you have the right skills to get the job done. 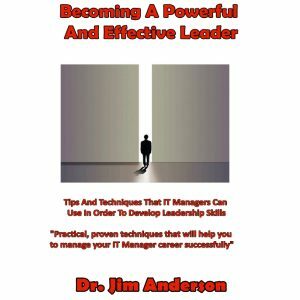 Make sure that you’ve mastered these 5 skills and you’ll be well on your way to becoming a successful IT manager. Question For You: Do you think that your IT team should treat internal customers any differently than external customers? You work in IT, not the finance department, right? The answer to this question might not be as clear cut as you might think. For you see, all of those IT projects that you and your team are going to be working on have to be funded somehow, and that money comes from one place – the finance department. This means that even though you don’t work in finance, you are still going to have to able to add to your IT manager skills the ability to understand financial concepts and speak the language. 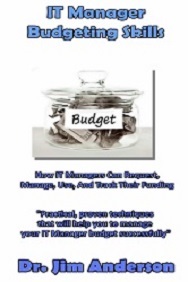 What Basic IT And Financial Skills Do IT Managers Have To Have? Do You Have The Financial Skills To Be An IT Manager?